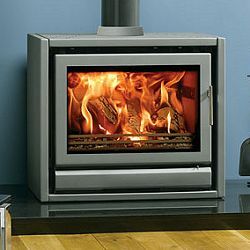 Home » Archive by category "Stovax Stoves"
The highline multi-fuel version of one of Stovax’s most popular models can provide an impressive focal point in kitchens and open plan rooms. 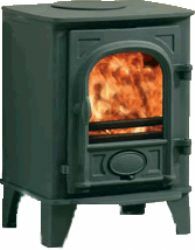 This model will also accept the optional ‘clip-in’ boiler. 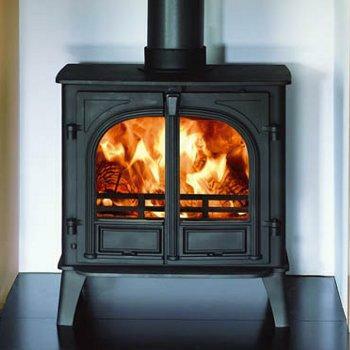 This will provide an abundant supply of low-cost domestic hot water, during the winter months. 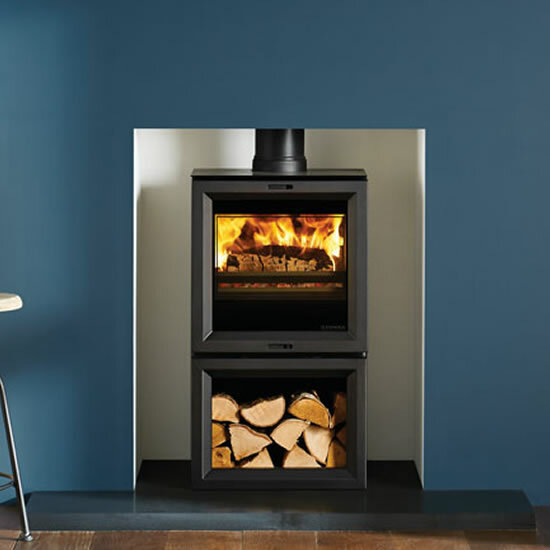 Compact, practical and available in matt black and enamelled colours the Brunel 1A is the smallest stove in the Stovax cast iron range, ideal for smaller rooms and designed to fit into a standard 22″ high British fireplace. 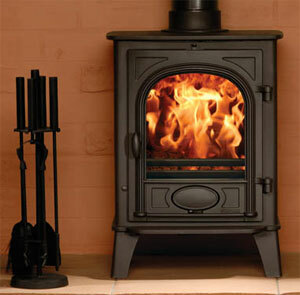 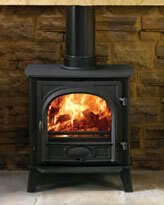 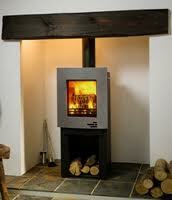 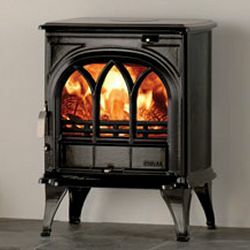 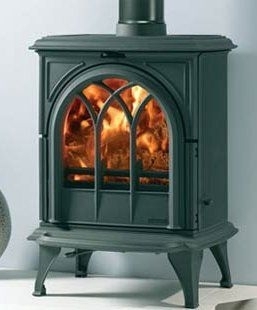 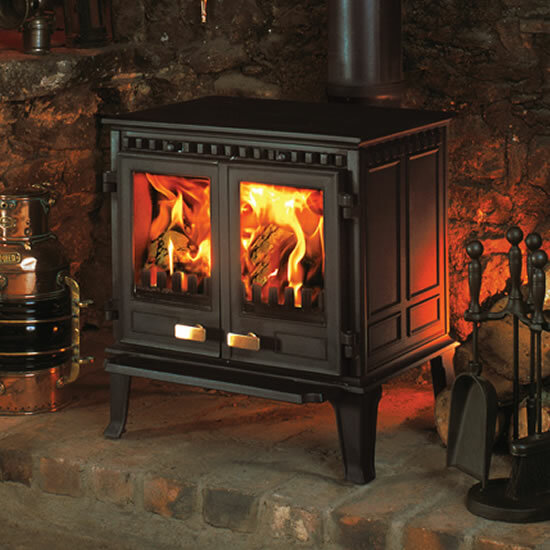 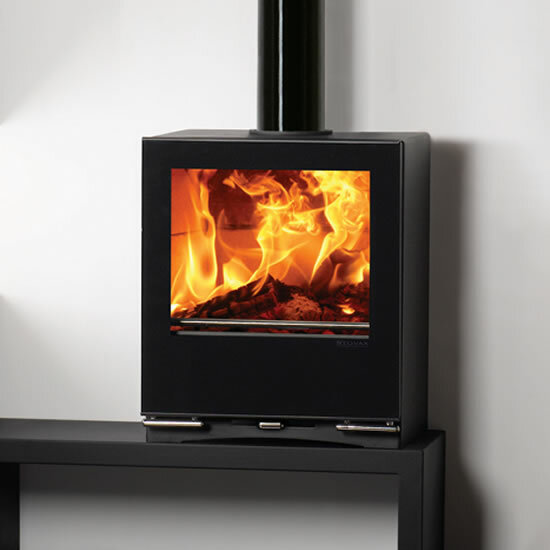 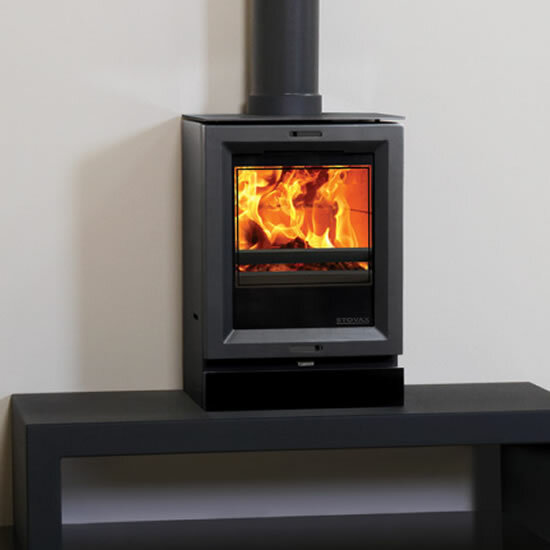 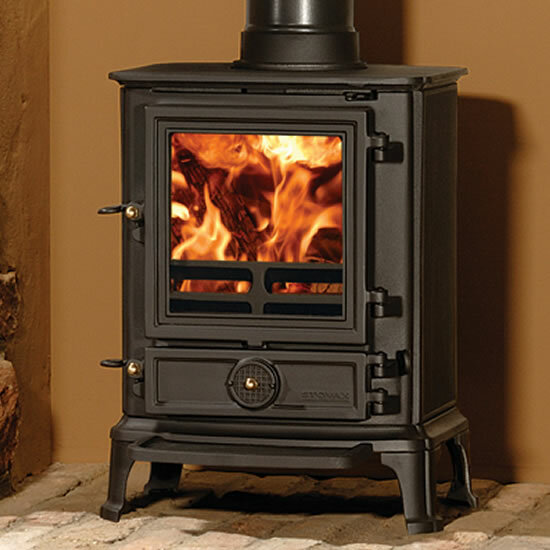 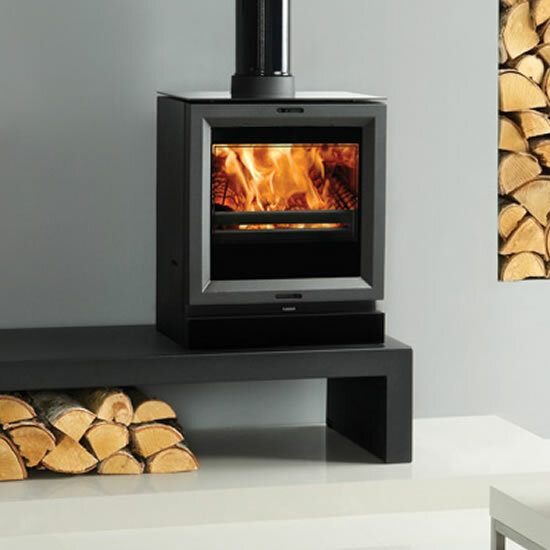 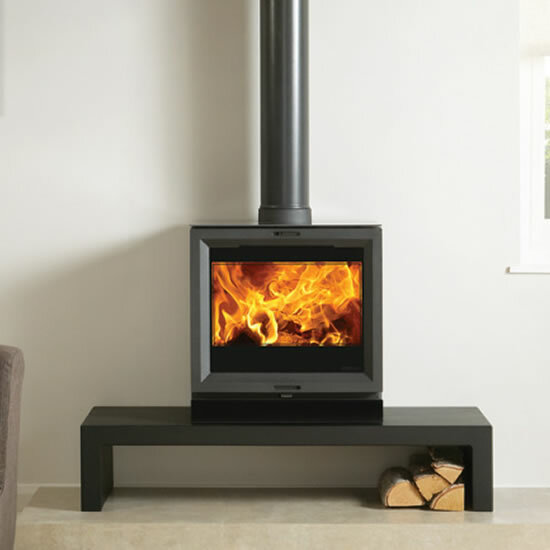 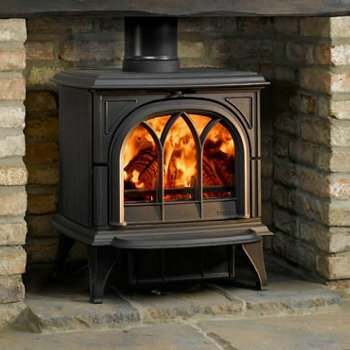 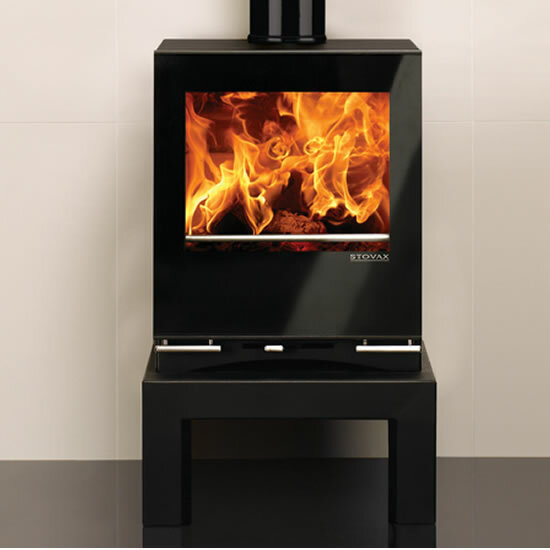 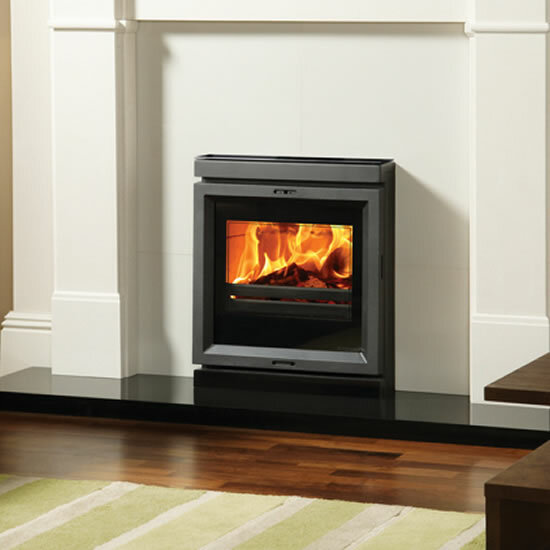 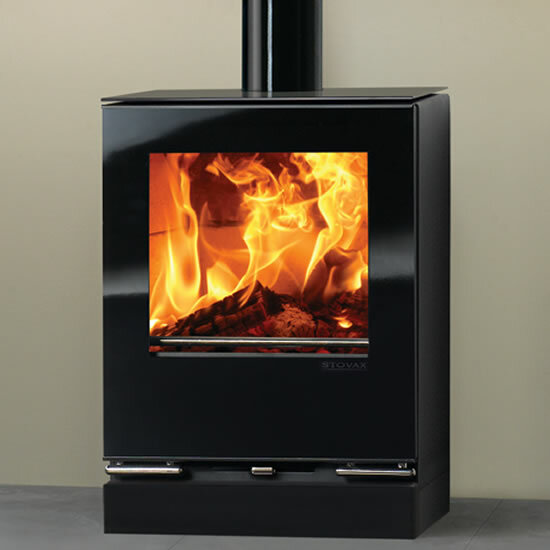 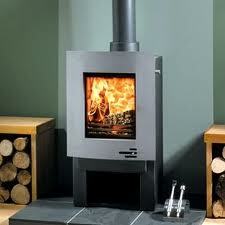 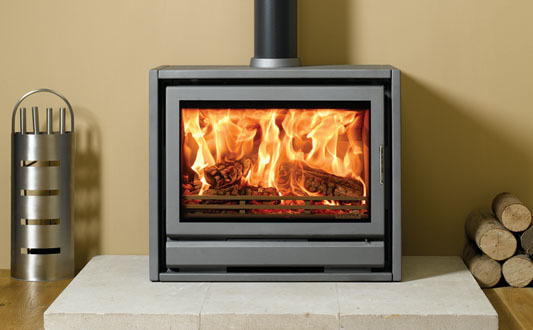 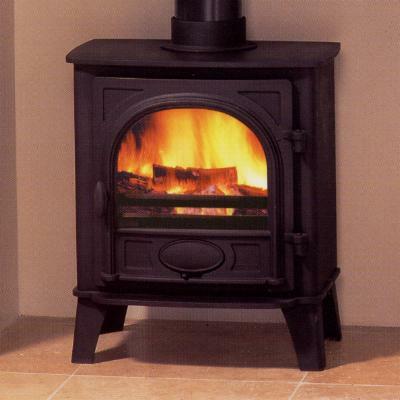 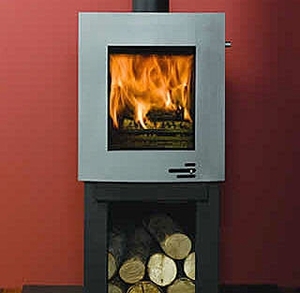 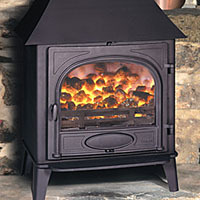 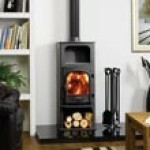 Due to its superb combination of size and heating capacity, the standard Stockton 6 is one of our most popular models. 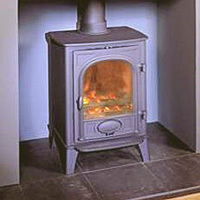 Produced as a woodburning stove, it can be easily adapted to multi-fuel use with the optional riddling grate. 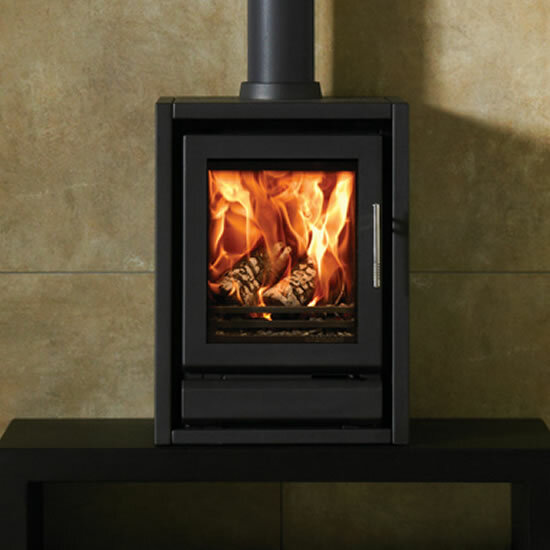 The Stockton 3 is the baby of the range and is specifically designed to fit neatly into a standard 22″ (560mm) high x 16″ (405mm) wide British fireplace opening with the chairbrick removed. 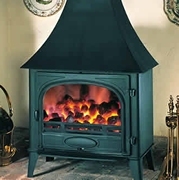 It has full multi-fuel capability and its compact dimensions make this stove equally suitable for houseboats, summerhouses and garden workshops.